Employment rates of 100% and 80% for graduates of IT & Computer Science and Commerce respectively doubled the cause for celebration at the inaugural 2013 INTI-University of Wollongong (UOW) graduation ceremony. The fact that the majority of the graduates were already part of the workforce prior to graduation is a reflection of the outstanding success of the INTI-UOW collaboration. 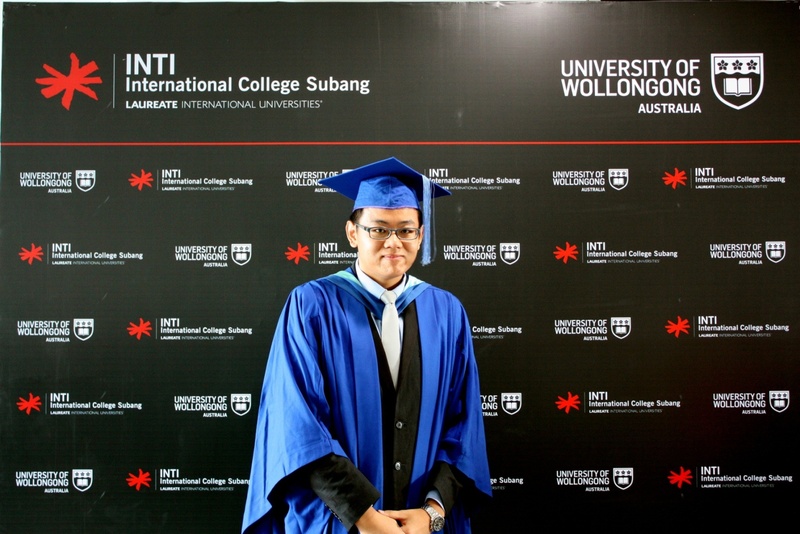 Having successfully completed the University of Wollongong’s Bachelor of Commerce, Bachelor of Computer Science and Bachelor of Information Technology programmes at INTI International College Subang, the graduates, including Au Yong Yi-Wen, recipient of UOW’s Highest Achieving Student Award and PONEY Industry Award for Most Outstanding Student, and Andrew Lee Xijin, recipient of the NSTP Industry Award for Student Leadership & Service, proudly received their scrolls from UOW’s Deputy Vice Chancellor Professor Joe Chicaro, who was in attendance during the ceremony. The UOW programme offered at INTI is tailored specifically to provide students with an international academic experience further to preparing them for the work environment. The direct involvement of visiting faculty from UOW throughout the learning process provides students additional guidance and resources to succeed in their studies. INTI’s close collaboration with key industry players brings employer projects and career workshops into the classroom. These provide students with better understanding of industry requirements and firsthand knowledge of the expectations of employers. The graduating Class of 2013 represents a generation of high achievers honed in an environment that fosters international exposure, innovative learning and individual development by bringing academic credentials and real industry experience into the classroom. The graduation certificate is conferred by UOW and bears the name University of Wollongong. 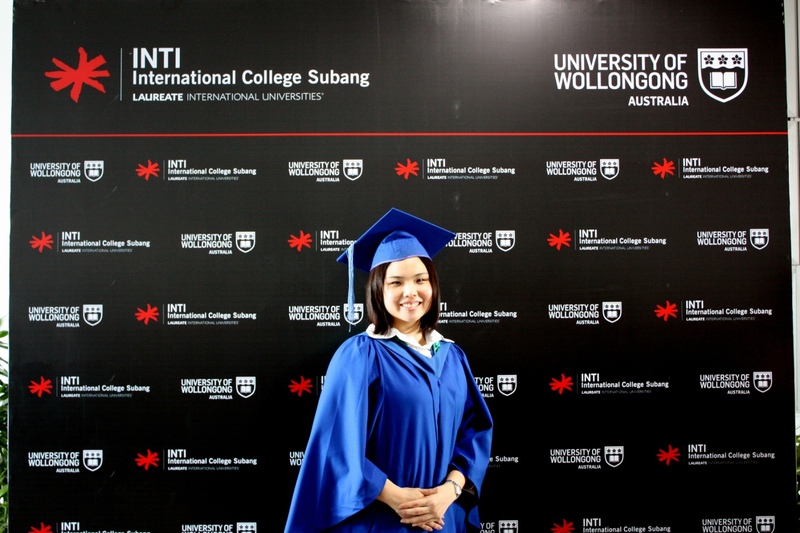 As the courses delivered at INTI are identical in content to those at UOW in Australia, students can also choose to transfer at the end of any semester to continue their studies at UOW in Wollongong. Transfer options available are the 2+1, 1.5+1.5 and 1+2 arrangements.